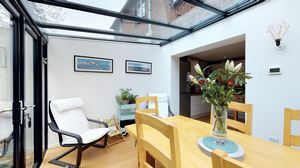 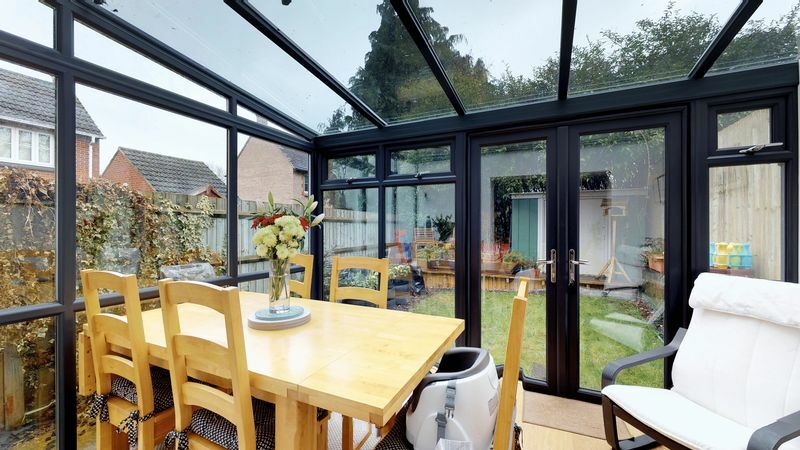 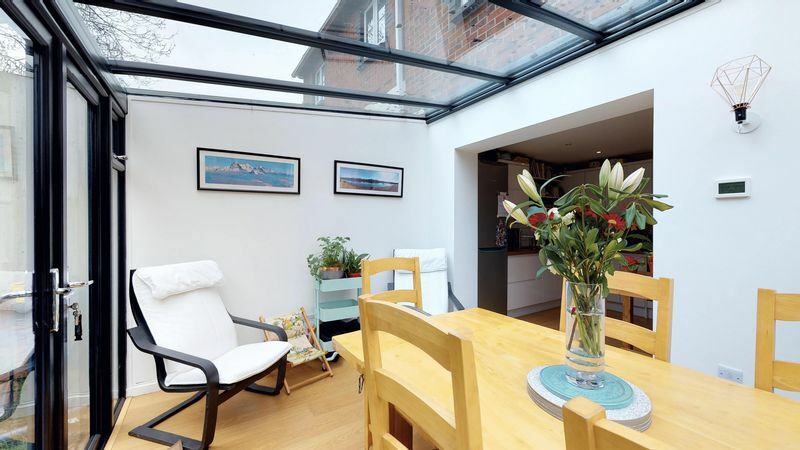 A well-presented family home benefitting from a beautiful conservatory off the kitchen, utility room, cloakroom and en-suite to master bedroom. 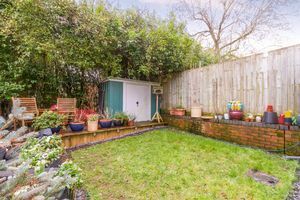 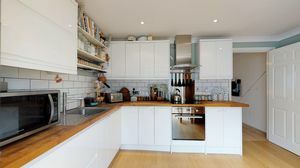 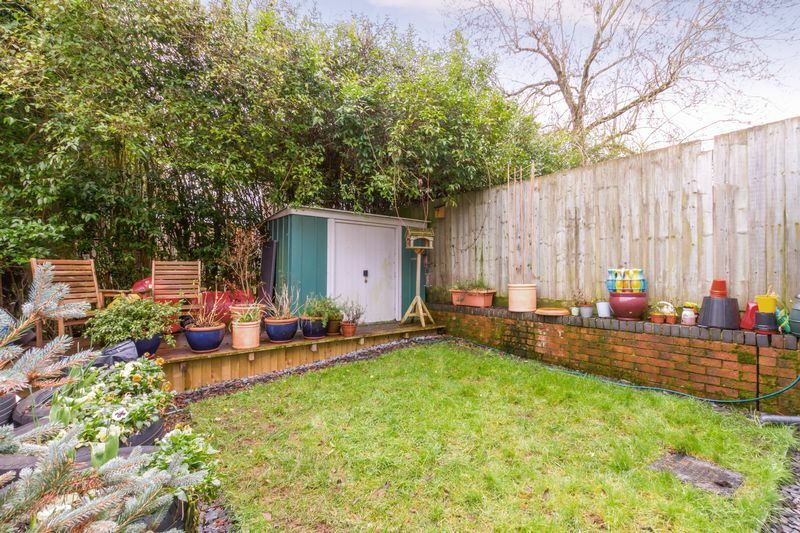 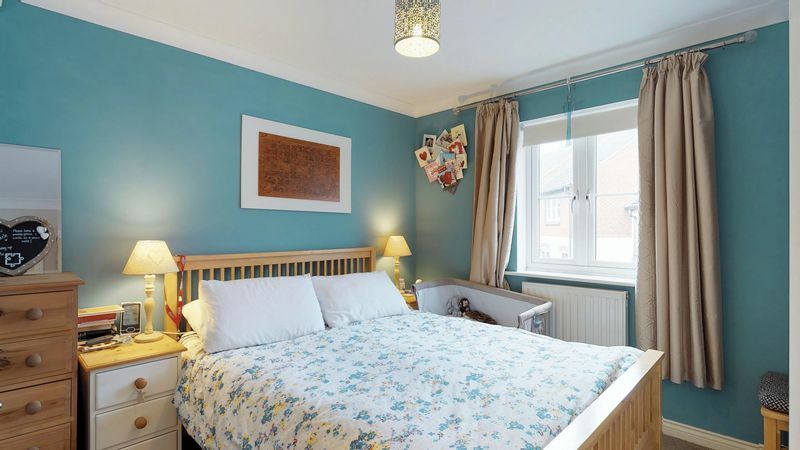 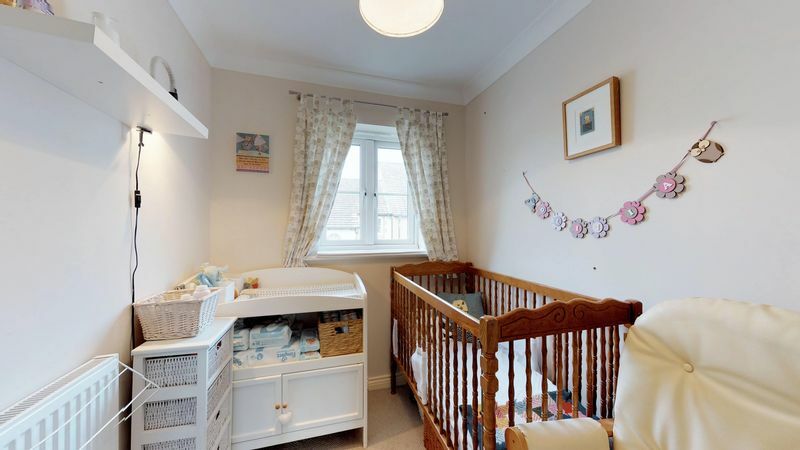 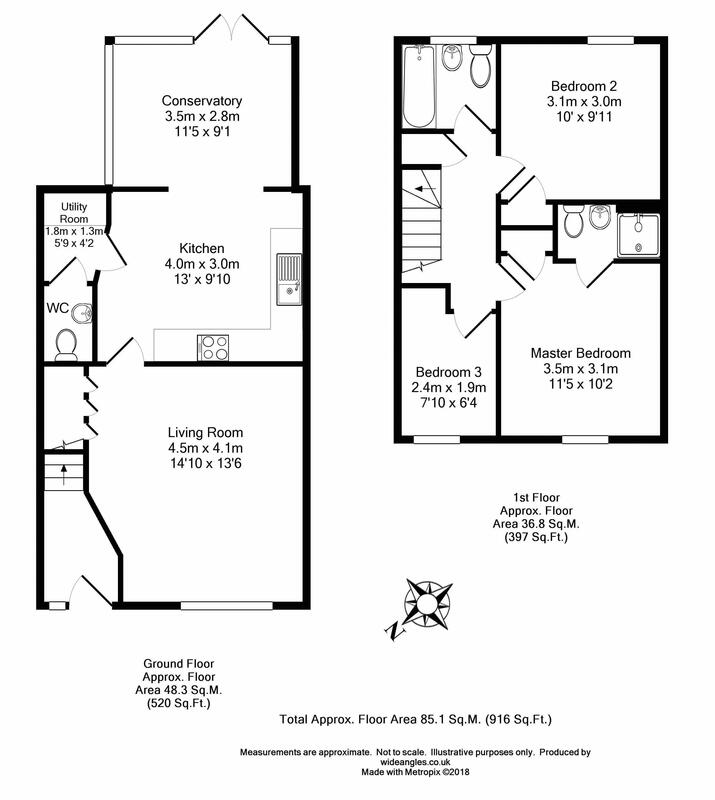 With the additional space to the ground floor the property offers excellent accommodation throughout. The home comprises entrance hall, lounge, kitchen through to conservatory, utility room and cloakroom, three bedrooms with en-suite to master, family bathroom, parking on drive for two vehicles and rear garden. 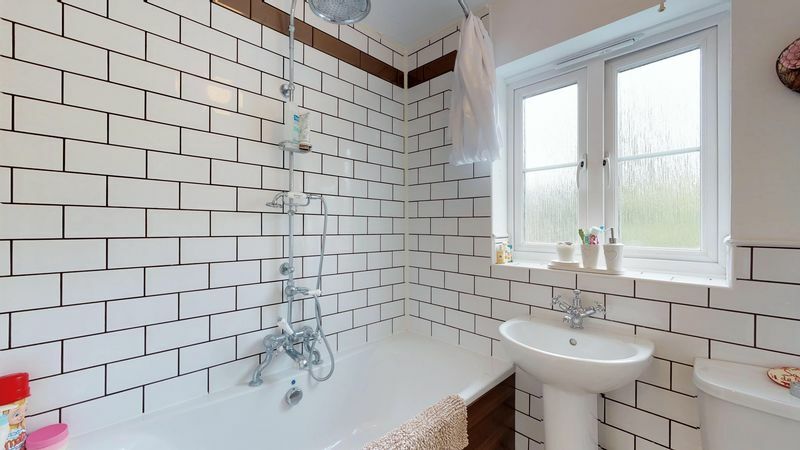 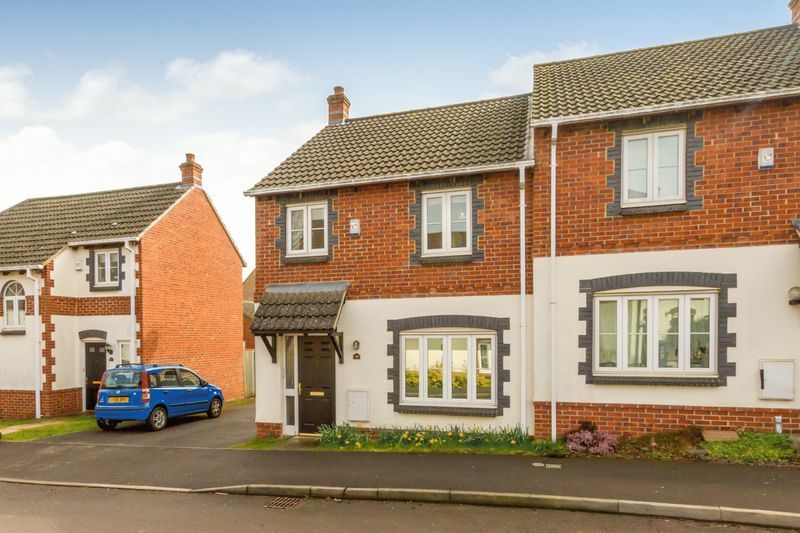 The development was built circa 2000, a modern home with convenient amenities and proximity to Central Headington. 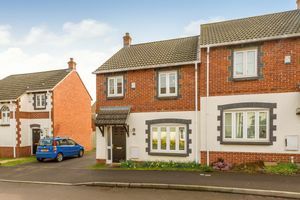 The current owners work at the John Radcliffe Hospital, being able to walk to work within 20 minutes was the main factor when considering purchasing their home. 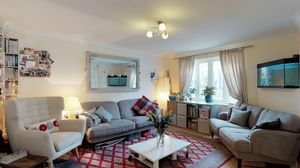 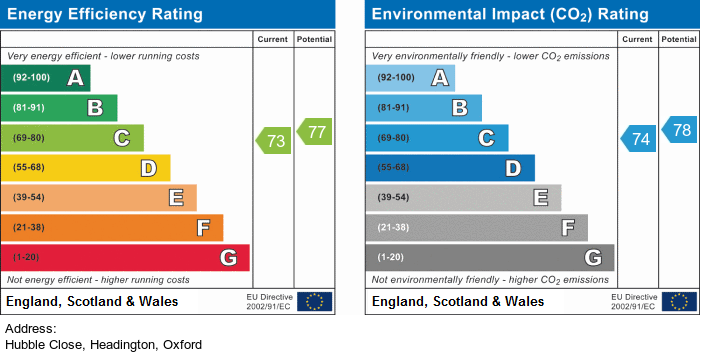 The property also benefits from having regular bus routes into Central Headington, Oxford Brookes University and Oxford City. 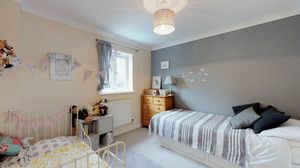 With easy vehicle access to the Oxford Ring Road, M40 to London and the Thornhill Park and Ride the location is favourable to anyone that requires commuting on a regular basis.